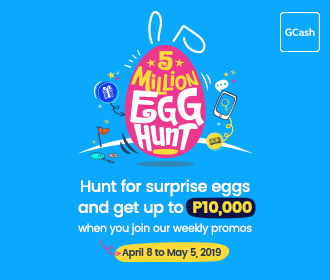 ONE Championship week is back in the city! 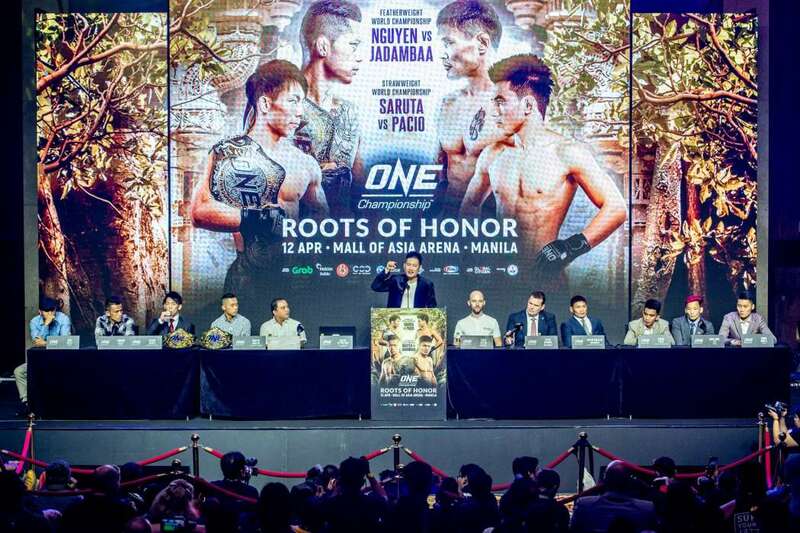 The Manila Leg in the second quarter of the year for ONE fight series is aptly called Roots of Honor happening at the Mall of Asia Arena on April 12, 2019. 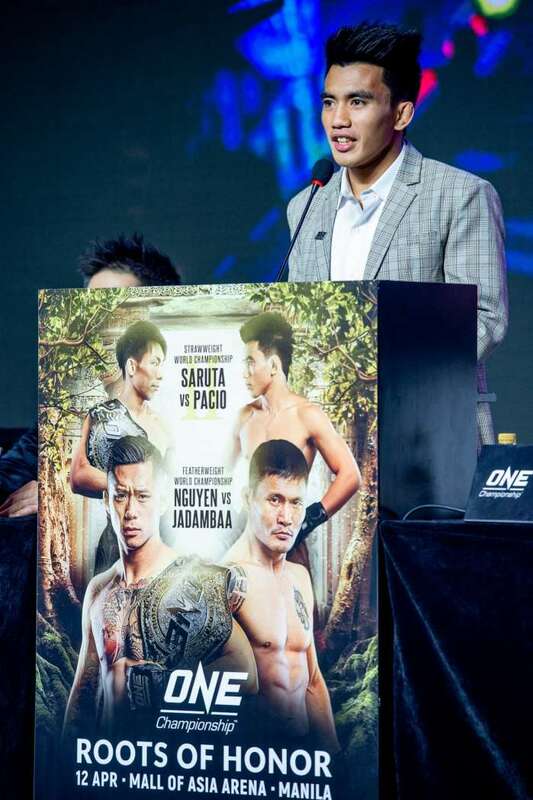 In a recent media gathering, present were main event competitors, reigning ONE Featherweight World Champion Martin Nguyen and challenger Narantungalag Jadambaa, co-main event participants, reigning ONE Strawweight World Champion Yosuke Saruta and challenger Joshua Pacio, as well as Chairman and CEO of ONE Championship, Chatri Sityodtong. 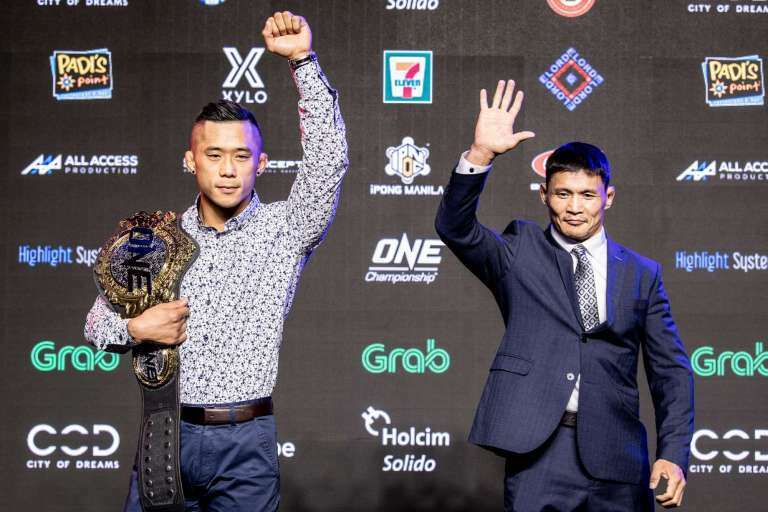 Joshua Pacio, ONE World Title Challenger, stated: “I would like to thank ONE Championship for giving me another chance to fight for the title. I know the magnitude of this matchup and how important this rematch with Yosuke Saruta is. I wasn’t at my best in that first fight, so I want to go out there and prove that I can do much better. 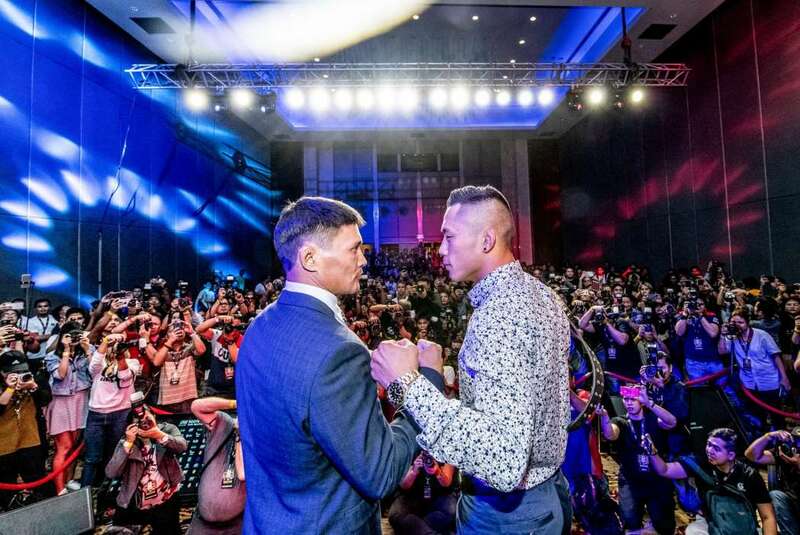 Yosuke Saruta, ONE Strawweight World Champion, stated: “Coming to the Philippines and representing Japan and the Japanese culture, it is such a huge honor for me. I know Joshua Pacio has a lot of fans here, and I respect him as a martial artist. All I can say is that we will both bring our best into the cage this Friday night. 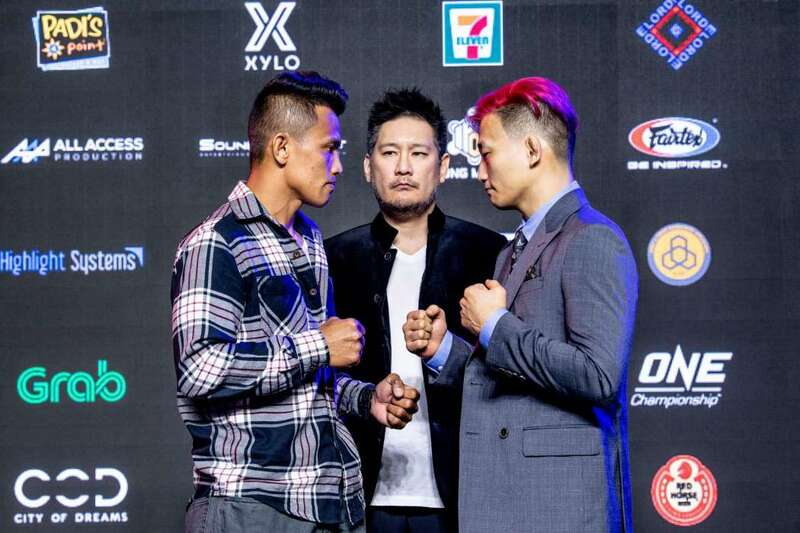 Pinoy fighter Edward Kelly goes up against Sung Jong Lee for the featherweight division. 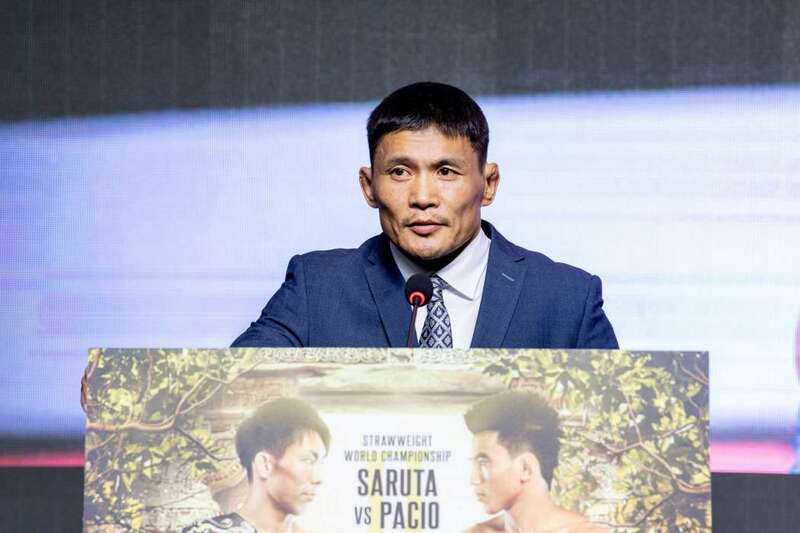 Narantungalag Jadambaa, ONE World Title Challenger, stated: “First of all, I would like to thank ONE Championship for the opportunity to compete for the ONE World Title once again. This is not about age, this is about passion. Martial arts is my life and I hold the utmost respect for anyone who has the courage to step inside that cage. I will bring even more courage into the cage this Friday. I respect Martin Nguyen for what he has done for our sport and it is an honor to face him. 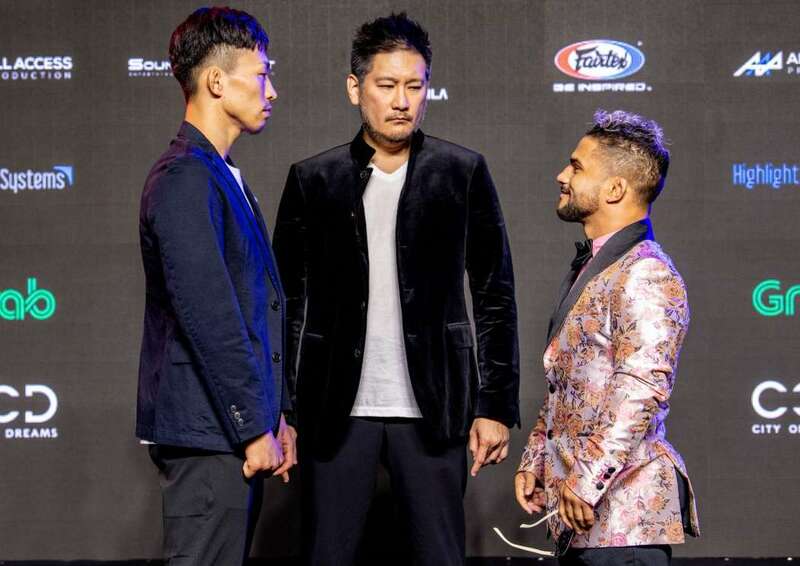 I will do my best and the best man will walk out of the cage with the title.” Interesting fight to look forward to is that of Tatsumitsu Wada fighting his way through Gustavo Balart for flyweight. 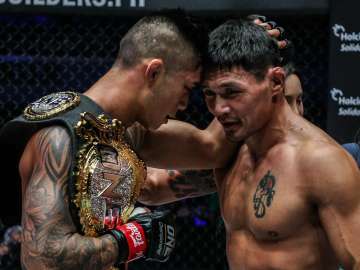 Martin Nguyen, ONE Featherweight World Champion, stated: “It’s my fourth time competing here in Manila, and I’ve always felt at home here. It’s an honor to share my talent with you all. Thank you to all the fans for the support. Challenging the legend Jadambaa himself, it’s such an honor. I would like to thank ONE Championship for placing their trust in me. 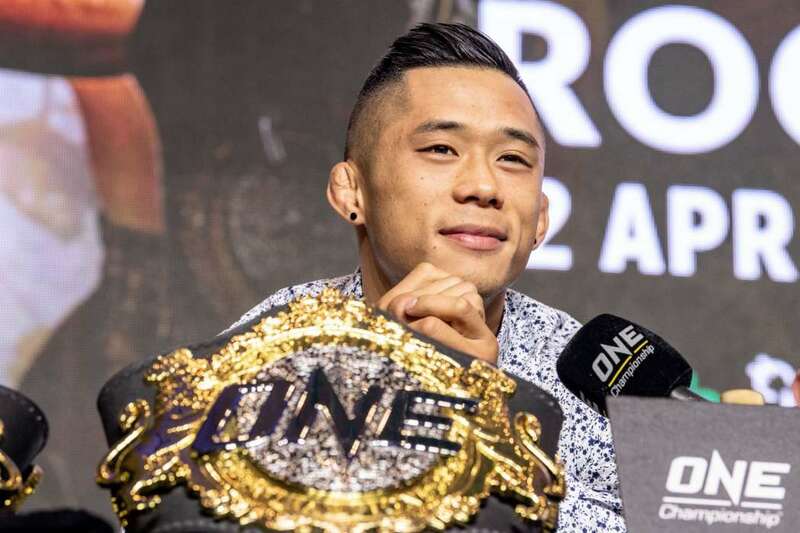 I’ll bring a hundred percent into the cage, and god willing, I’ll walk out of the arena still champion.” For more updates on ONE Championship, please visit www.onefc.com, follow us on Twitter and Instagram @ONEChampionship, and like us on Facebook at https://www.facebook.com/ONEChampionship.